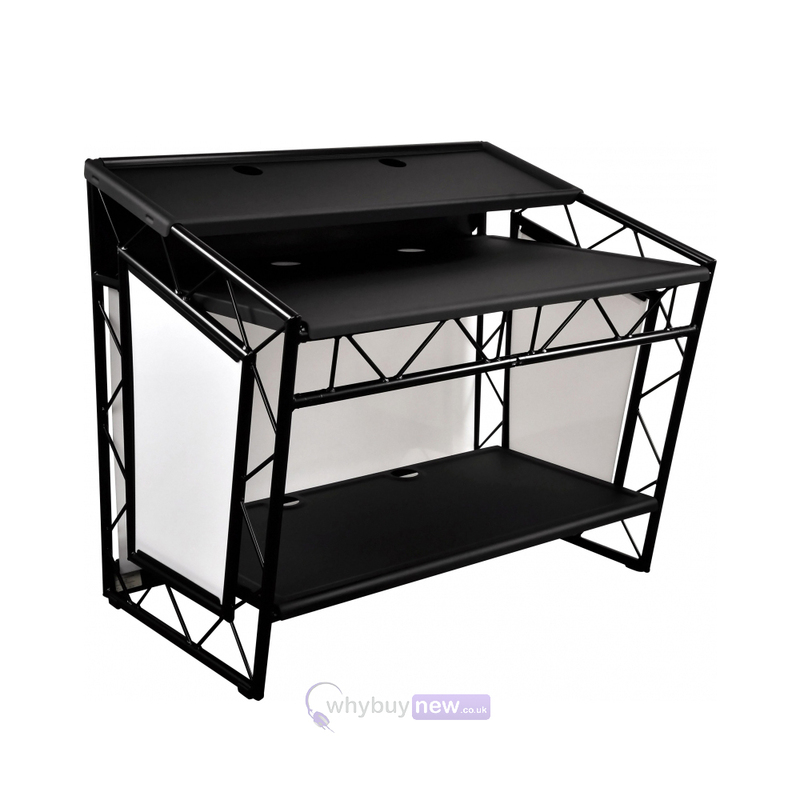 The LiteConsole XPRS is the perfect solution for anyone who needs a DJ booth that is light enough to take on the road, and compactible enough to store when there's limited space. Professional-looking and easy to set up, this piece of kit comes with plenty of space for all of your equipment, including (but not limited to): mixers, CDJs, turntables, laptops and samplers. 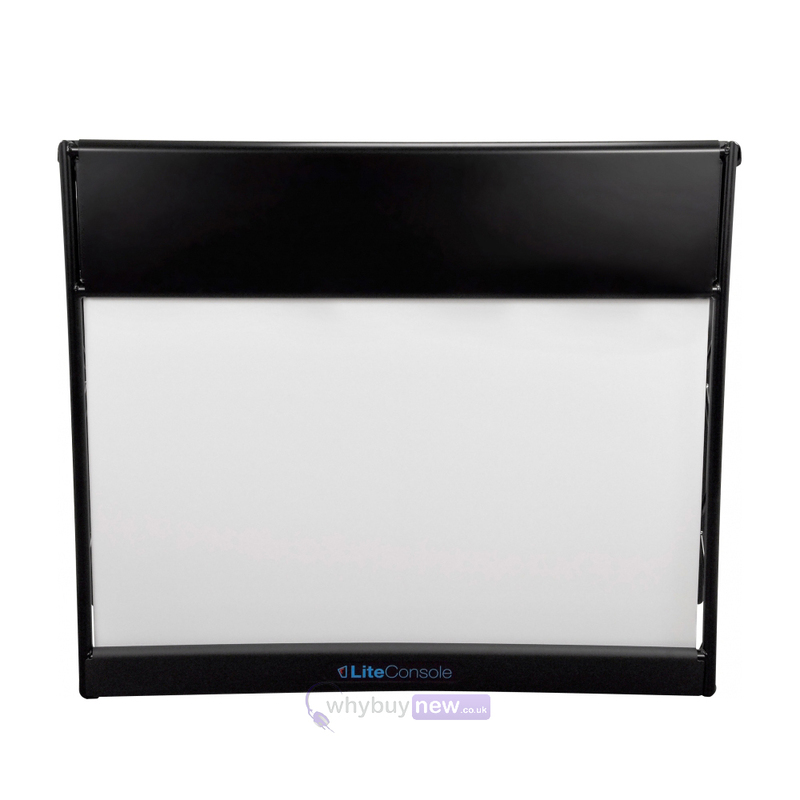 The the LiteConsole's well-thought-out design even includes inbuilt cable pockets to keep your cables tidy and out of sight, and when you're done you can simply fold it all away and pack it into the complimentary canvas bag. 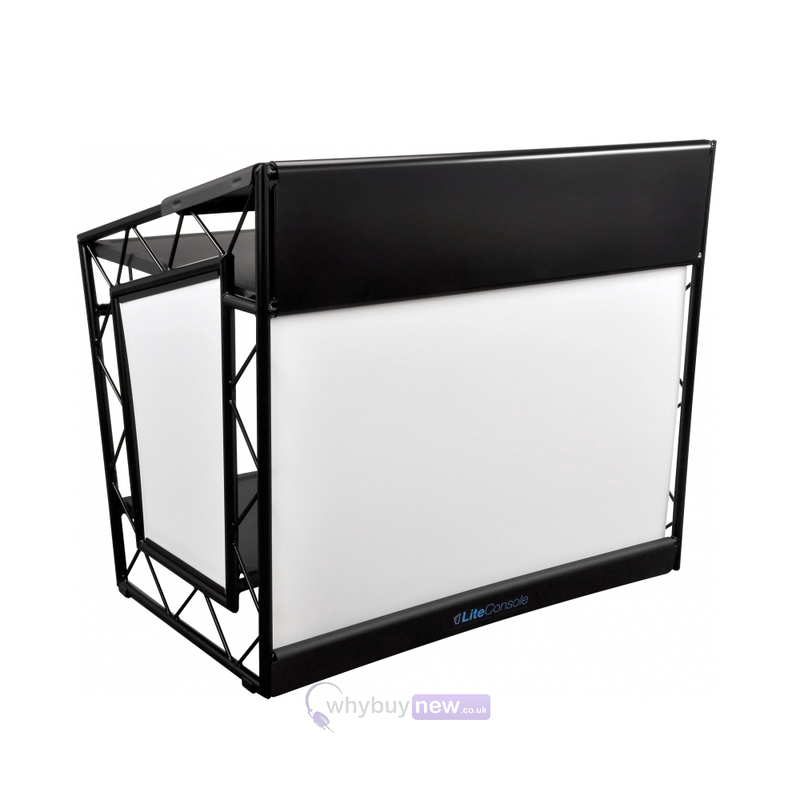 The Liteconsole XPRS is suitable for all performance situations whether youre a DJ or musician looking for ultimate stage presence or any corporate events, AV presentations, exhibitions or conferences that need a professional presentation platform. 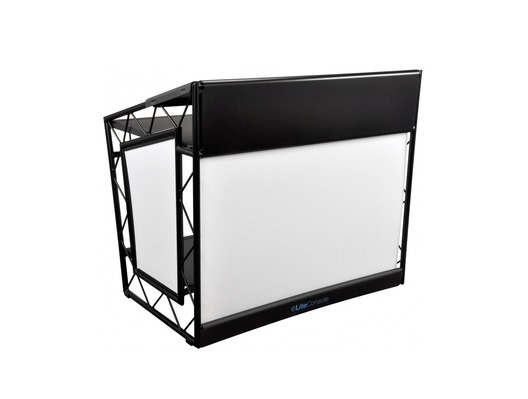 Worried about transporting your new Liteconsole XPRS? Dont be. Each design comfortably converts to flat pack size so you can just pop it into your car and youre away! 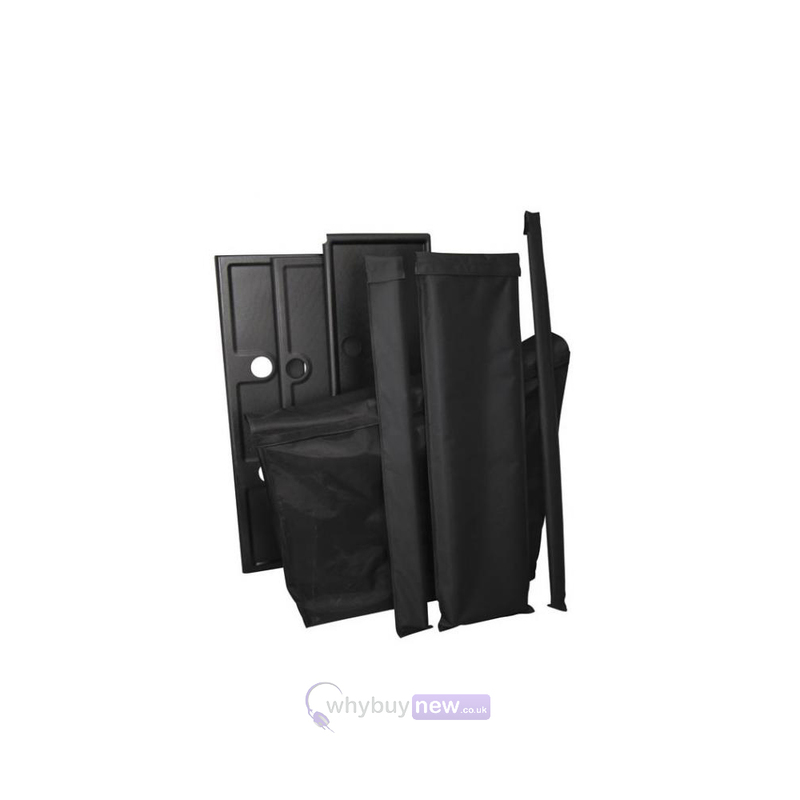 Each Liteconsole comes with a partitioned canvas bag set for easy transport. For heavy on the road users or those wanting extra support and durability, the Liteconsole UDG bag is the perfect option.